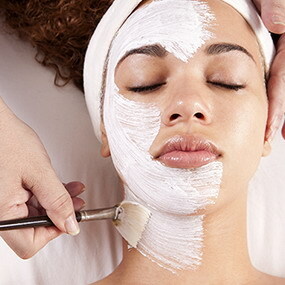 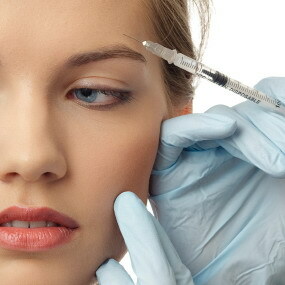 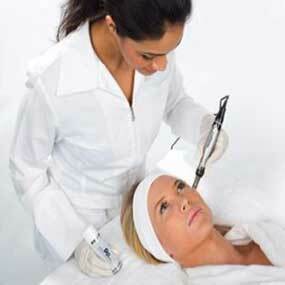 Dermapen treatments, the natural anti-aging and lifting treatment of the stars. 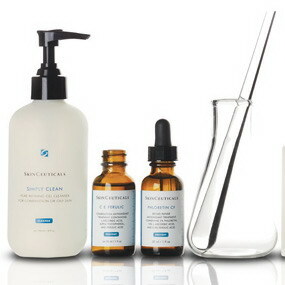 Using the power of your very own growth factors to enhance your natural beauty. 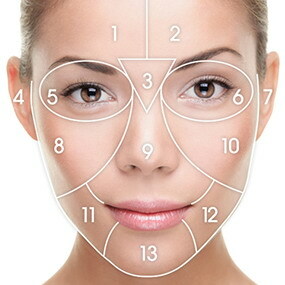 Building your skin from within. 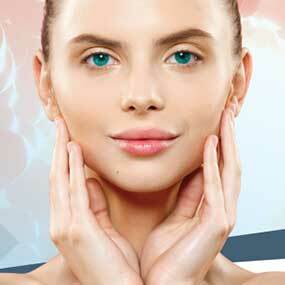 The closest thing to a surgical facelift, stimulating your own collagen while lifting saggy skin. 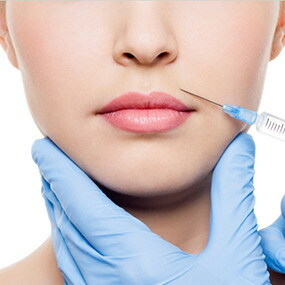 Consult with us on our wide variety of anti-aging products to suit your individual needs, for a fresher complexion and glowing youthful look.